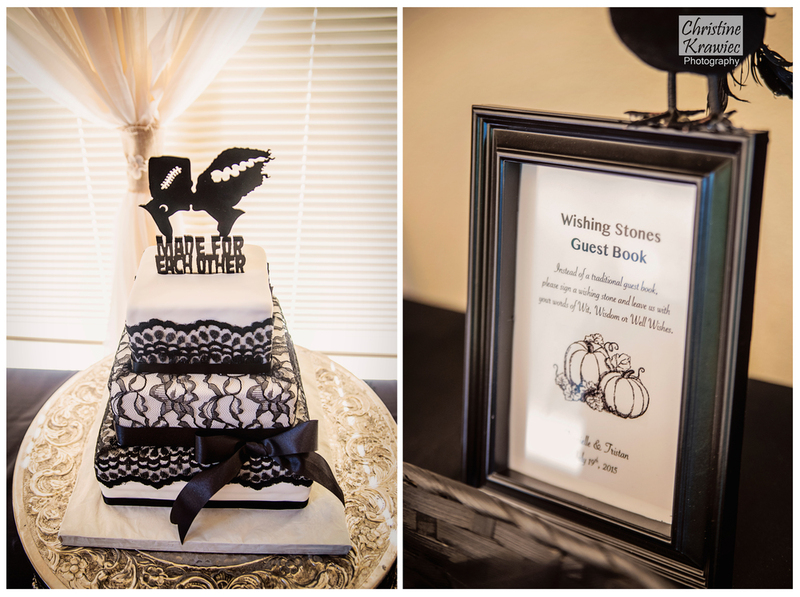 Who says you cannot have a Halloween themed wedding in the middle of summer? Despite their best efforts to mimic their favorite fall holiday however, mother nature decided to crank it up a notch to the hottest day yet! 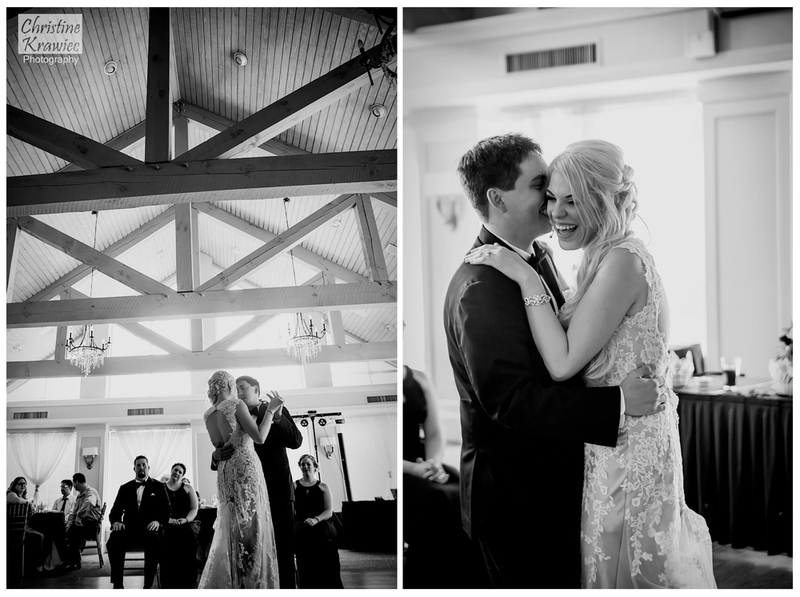 Danielle and Tristan's wedding day was classic, romantic, and exactly what they hoped for. 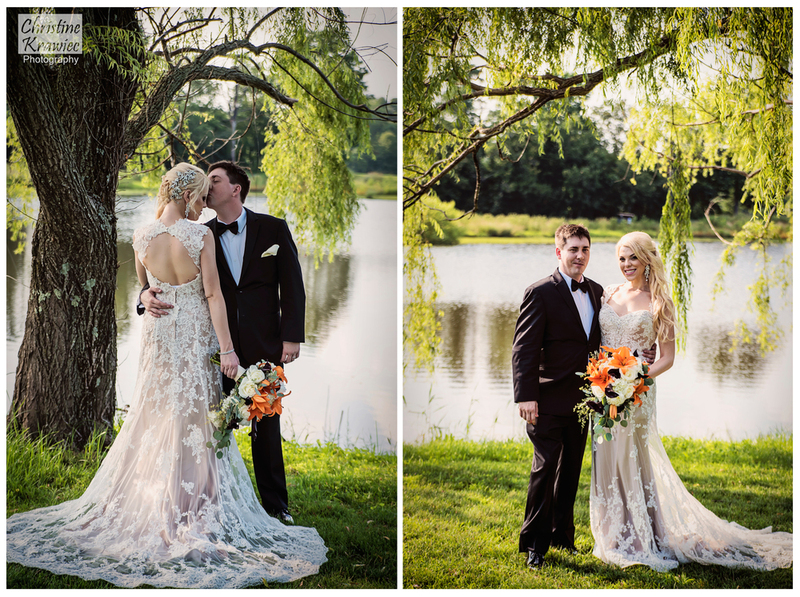 Take a look at some of the details and moments from their big day!